Bring on those dance moves! Born on 8th April 1987, Rohan is 29 years old and hails from Amritsar. He completed his graduation from Hans Raj College, Delhi and schooling from St. George’s School, Mussoorie. Rohan was a very talented tennis player in his school days and he also qualified for Nationals. 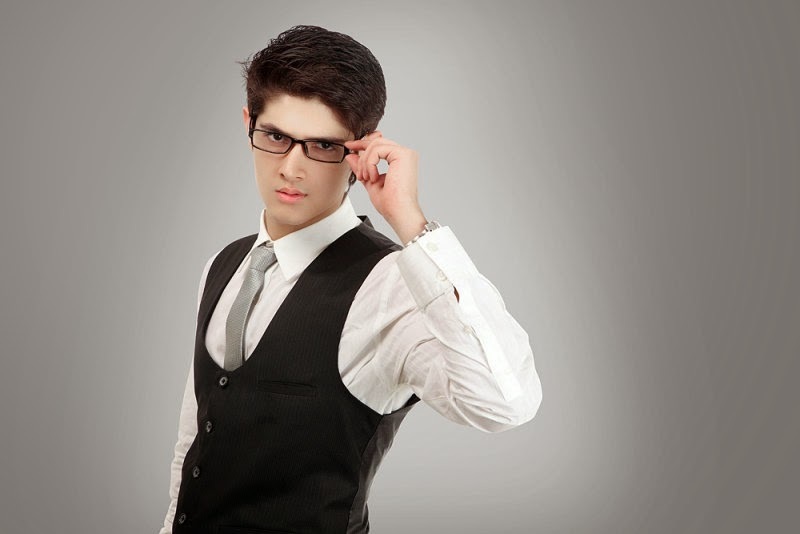 Had it not been this entertainment industry Rohan would have ended up working with his dad who is a businessman. 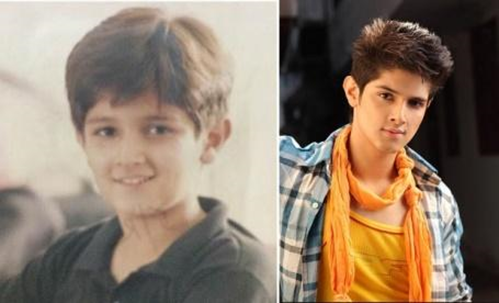 Before turning into an actor he modelled for various brands like Reebok, Legend Cycles, Honda, Samsung and Blackberry. 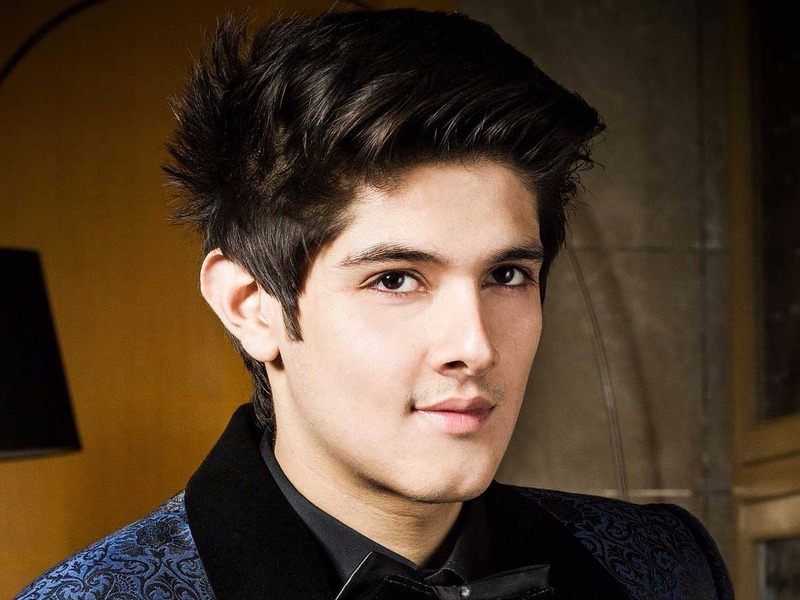 Rohan kickstarted his career in TV as Arav in Gumrah, followed by Ravi in the popular MTV show Webbed. 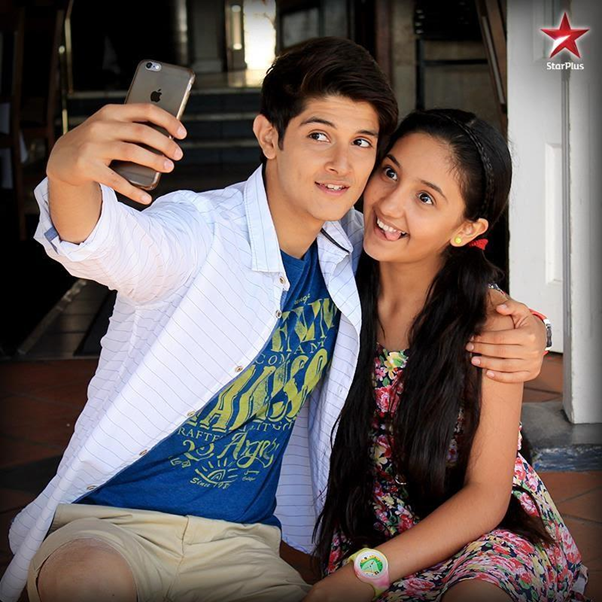 He became the talk of tinsel town when he started essaying the role Naksh Singhania on Yeh Rishta Kya Kehlata Hai. 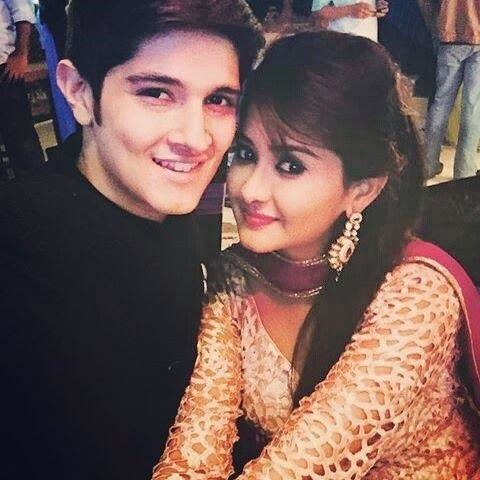 Reports say that he is dating his co-star Kanchi Singh since the past few months. He was earlier dating Yukti Kapoor. 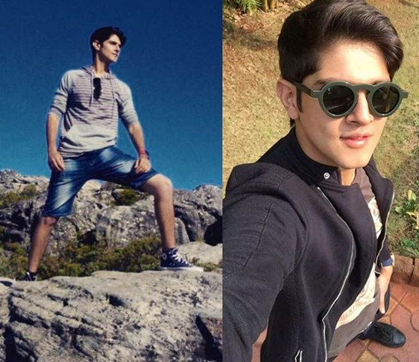 Rohan is amongst the celebrity contestants of this season of Bigg Boss, and he is grabbing attention with his bold stands and cute looks. Be it his tiffs with Swami Om or fun dance moves on “Just Chill Chill”, we are totally loving him.